It’s Christmastime again—the most wonderful time of the year! And if you’re looking for a way to make it even more wonderful for your girlfriend, give her an ethical Christmas gift. Why Choose an Ethical Christmas Gift? Ethical gifts are amazing because they have lasting impact. Unlike a cute sweater or a new bag from a fast-fashion retailer, ethical gifts from UNICEF Market ensure that the artisans who made them are fairly compensated and proceeds from every purchase go toward helping UNICEF save and protect children from around the world. Artsy girlfriends often prefer fair-trade gifts because as you’ll see from a quick perusal of UNICEF Market’s fair-trade collection, all the gifts are made by independent artisans from around the world, and each one is unique and hand-crafted. Here are a few of our favorite UNICEF Market artsy ethical gifts! 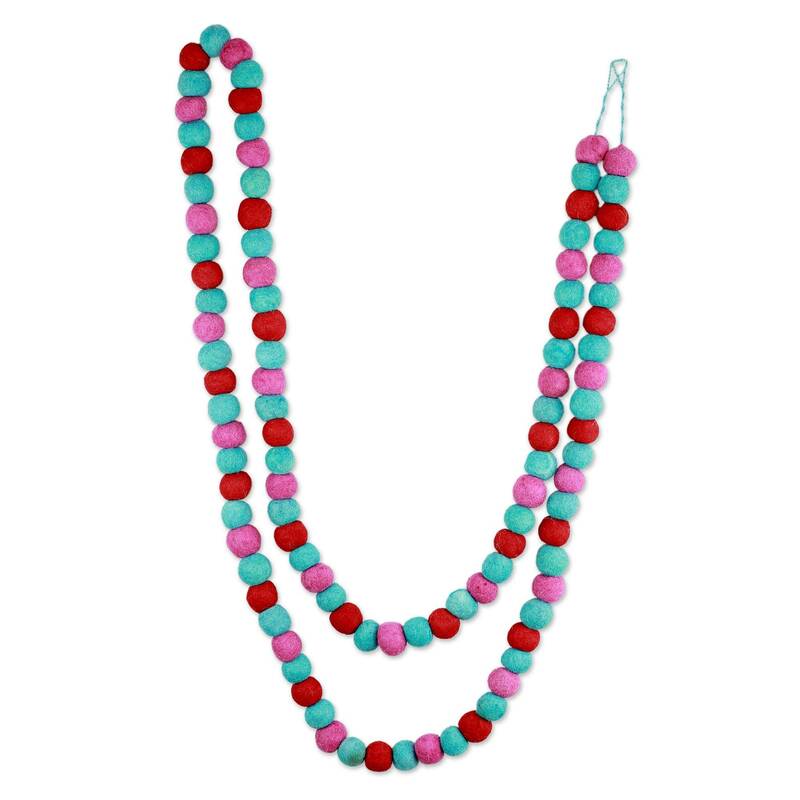 If your girlfriend has a passion for whimsical décor, this jellybean pom-pom garland is for her! Taking a break from the tradition red and green of Christmas, the playful blue, pink, and red of this garland makes for a festive departure from the traditional red and green color scheme. Handcrafted from wool felt by artist Rajesh Gelot in India, this garland is so cute, we’re betting she’ll want to leave it up all year round! 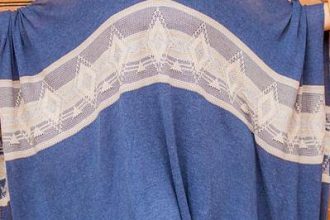 Do you and your girlfriend love the idea of “ugly Christmas sweater” parties? 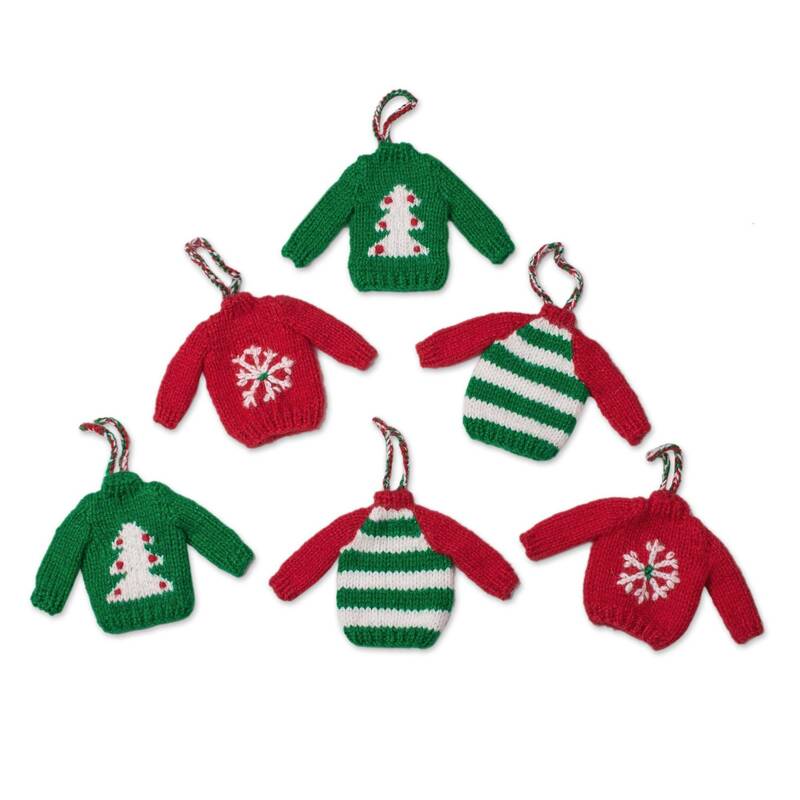 Then check out these adorable Christmas sweater ornaments. Peruvian artist Leonor Martinez hand-knit each one. If only they came full size! Proceeds from this gift are enough to provide 73 sachets of oral rehydration salts, which can help children recover from dehydration and diarrhea. If your girlfriend is planning a resort getaway for January, she’ll definitely want to take this amazing wrap bracelet along. 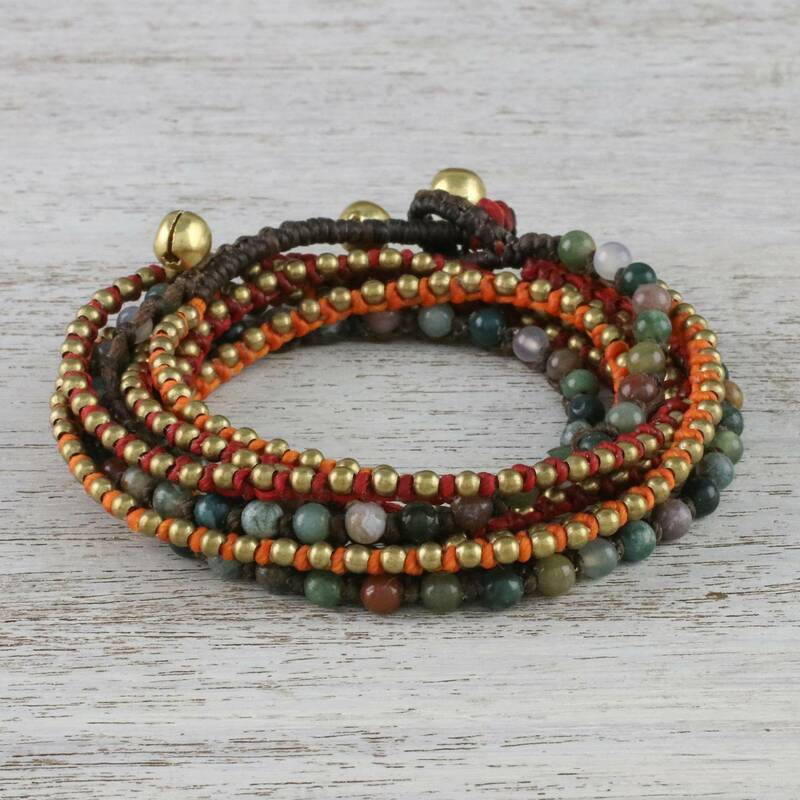 Hand-braided by Thai artisan Tiraphan Hasub, this boho bracelet invokes traditional Thai culture with its red, orange, and brown cord, accented by agate beads. A portion of this bracelet’s purchase price can provide 23 doses of the measles vaccine for children in need. It doesn’t get more “artsy” than this gift! 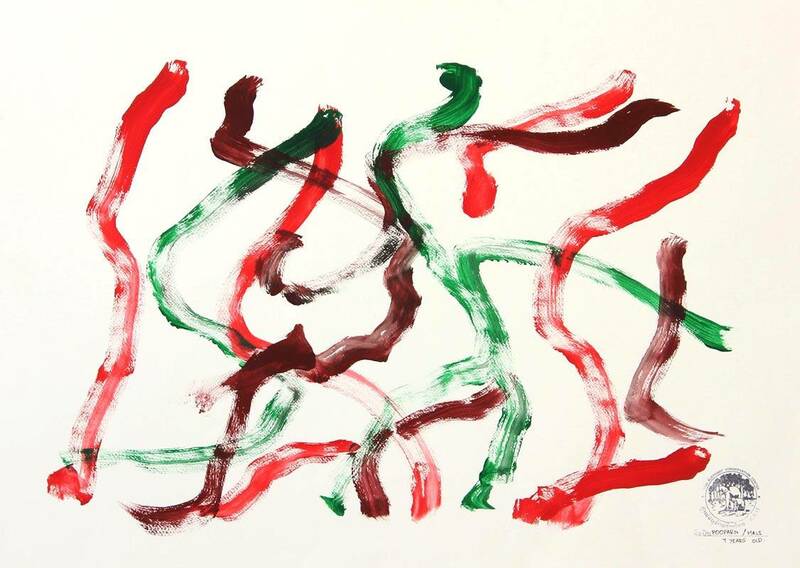 Hand, or, um… trunk-made by a young Asian elephant, this bold red and green painting was created as part of a UNICEF partnership with NOVICA and National Geographic to raise awareness of the plight facing endangered Asian elephants and all animals threatened by extinction and climate change. By purchasing this unique work of art, you can do your part to protect endangered wildlife and provide polio vaccines for 393 children. 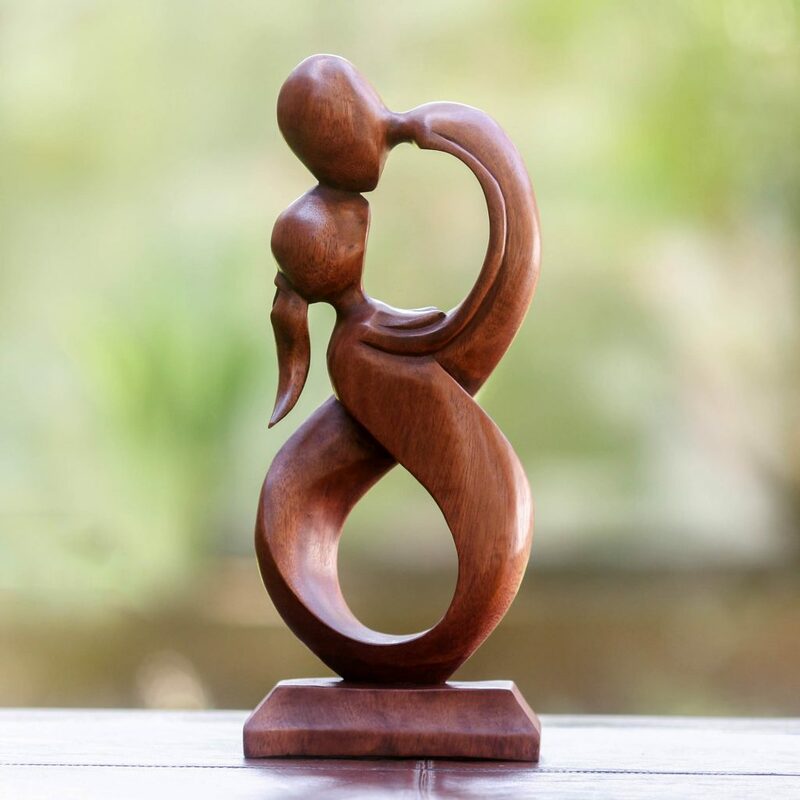 With this romanic sculpture your girlfriend will always be reminded of “Love’s Kiss.” This wood sculpture would be a great touch to your your girlfriends coffee table, nightstand, or dining table. 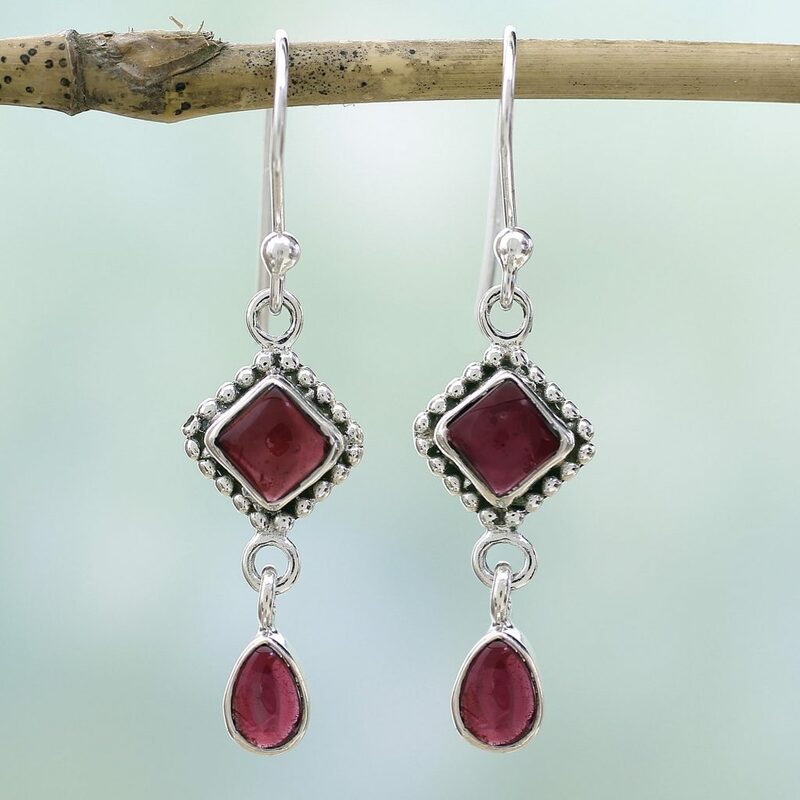 With these crimson ice dangle earrings, your girlfriend will always look stylish and think of you no matter where she is goes this holiday season. 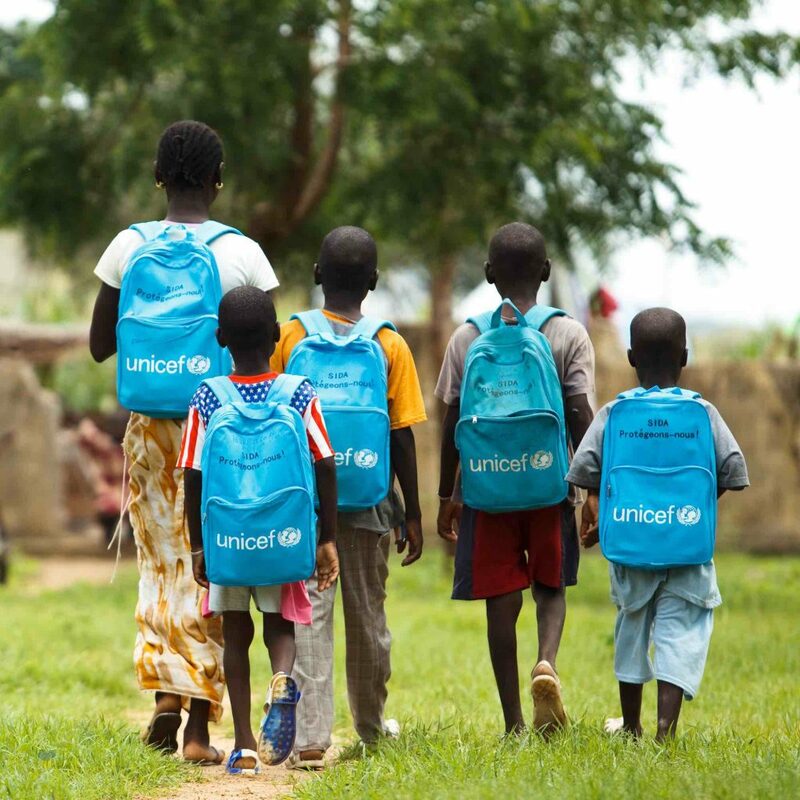 Those who cherish the gift of education will truly appreciate the UNICEF Inspired Gift education collection. Featuring everything from the pricier UNICEF “School in a Box” kit, which provides educational materials for up to 40 children, to more affordable options like exercise books and pencils for a classroom and a gift set of five UNICEF backpacks the UNICEF Inspired Education Gifts are the ultimate gift that keeps on giving. What is Fair Trade and Ethical Fashion?